It’s normally difficult to improve a great product but with the help of our customers, Spectrum Industries has done just that. When we introduced the Freedom Lectern, our focus was to make an ADA-compatible lectern with as small a footprint as possible. As it turned out, customers outside the ADA world liked the ergonomics gained through the electric-adjustable worksurface. Others that were familiar with the easy integration of technology in other Spectrum lecterns said “Why not the Freedom Lectern too?” Well, you know what we said to them? “Sounds great – coming right up!” Introducing the Freedom XRS. While the original Freedom offers ergonomic flexibility, the XRS takes it to a new level by delivering technological flexibility. For those that simply want the basic rack-based audio visual equipment, the Freedom XRS comes standard with 11 rack units. But if you want the ultimate in integration, check out the optional rack cube. Talk about Xtreme Rack System, not only does the rack cube increase capacity to 18 units, it can easily be integrated outside the lectern and then simply slid back in. Easy to integrate, easy to use! But why stop at that? 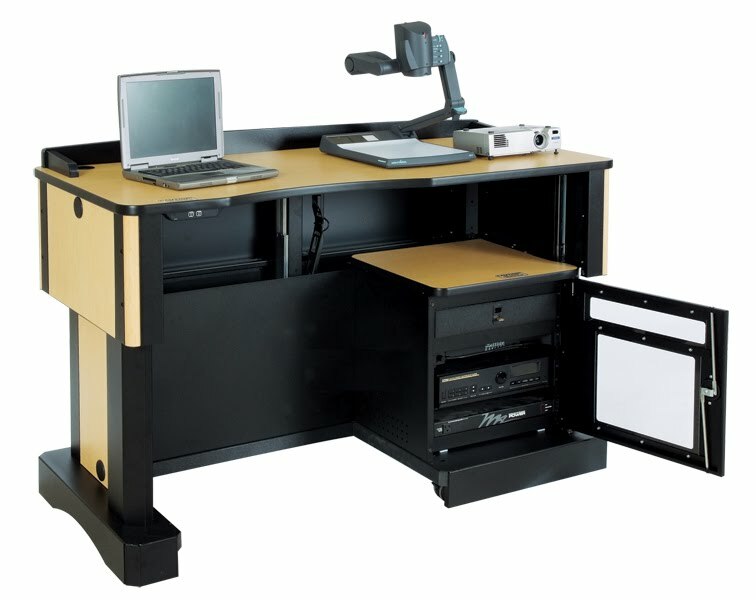 Instructors have really liked the Overbridge option available in the Spectrum line of lecterns, so we designed one especially for the Freedom Lectern as well. The Overbridge does such a great job at keeping touchscreen technologies an arm’s length away that we had to offer it. It’s very convenient for power and communications modules as well – no more having to look around for an electrical or data outlet! 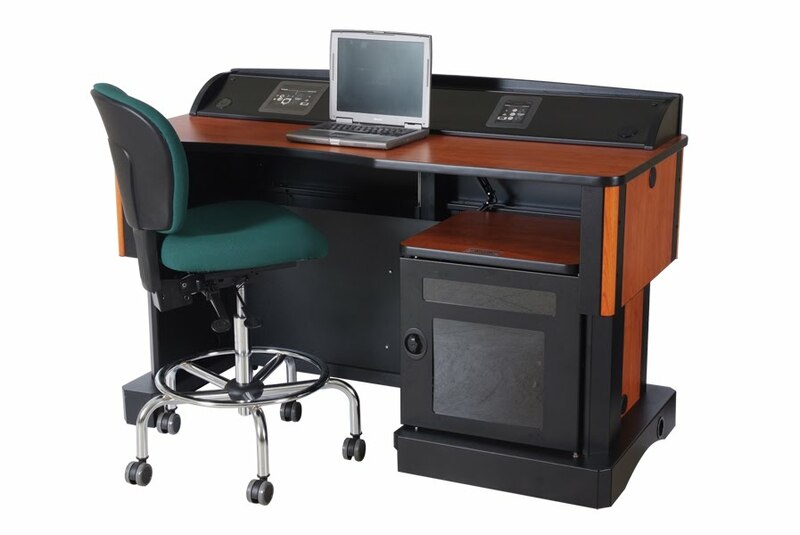 The Freedom Lectern XRS offers the freedom to be comfortable in a presentation, both physically and technologically. And in the end, it’s the audience that benefits, and isn’t that what it’s all about?